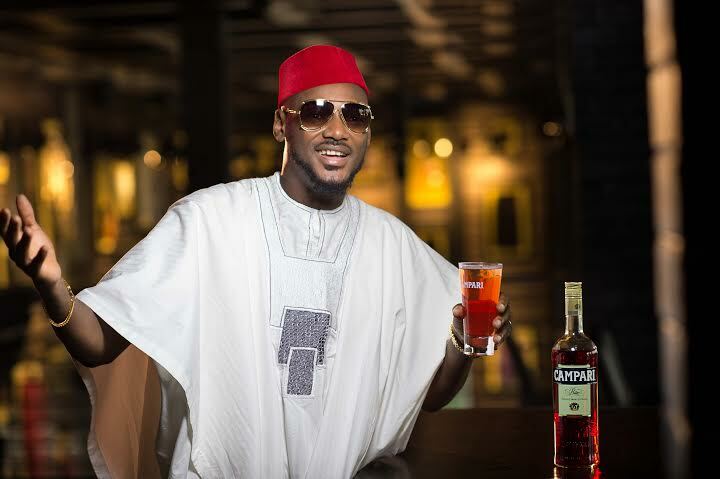 Last week, The Legendary International RnB superstar, 2Baba was announced as the brand ambassador for premium liqueur brand Campari, at the Nigerian Entertainment Conference (NECLive), which was held at the Landmark Events Centre, Oniru, Lagos. 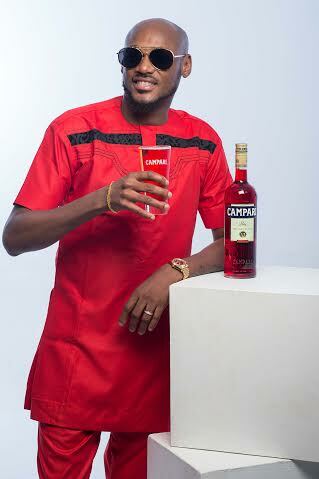 2Baba has now released new photos as ambassador. The announcement took place with some of the most important names in Nigerian entertainment in attendance including D’Banj, Banky W, Falz, Dayo ‘D1’ Adeneye, Ayo Animashaun, Funke Bucknor-Obruthe, Gbenga Adeyinka, Ubi Franklin, Joice Ize-Iyamu, Praise Adejo, Kelechi Amadi-Obi, amongst others.